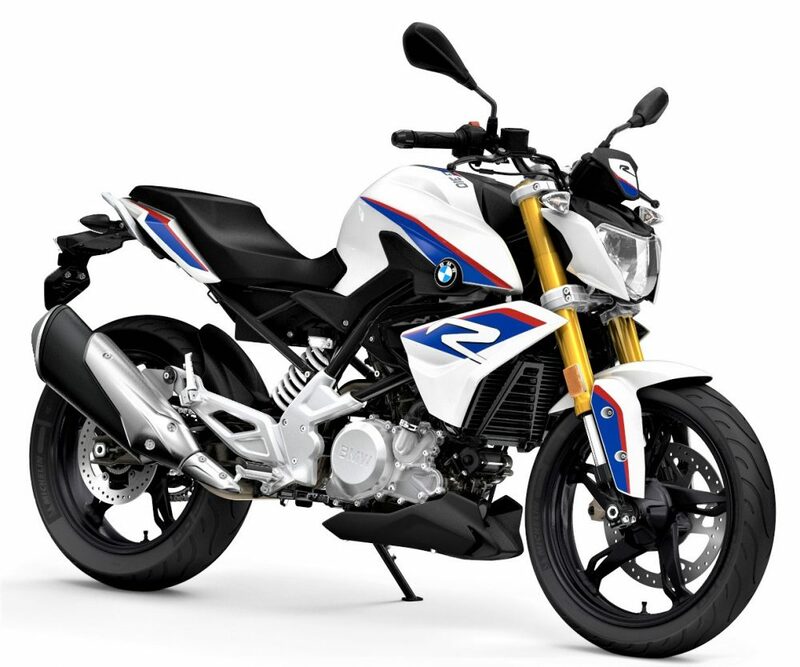 BMW-Motorrad India is offering up to INR 40,000 of cash discount on their entry-level G310R and G310GS. The discount can vary with different cities as the amount mentioned here is valid for Mumbai. 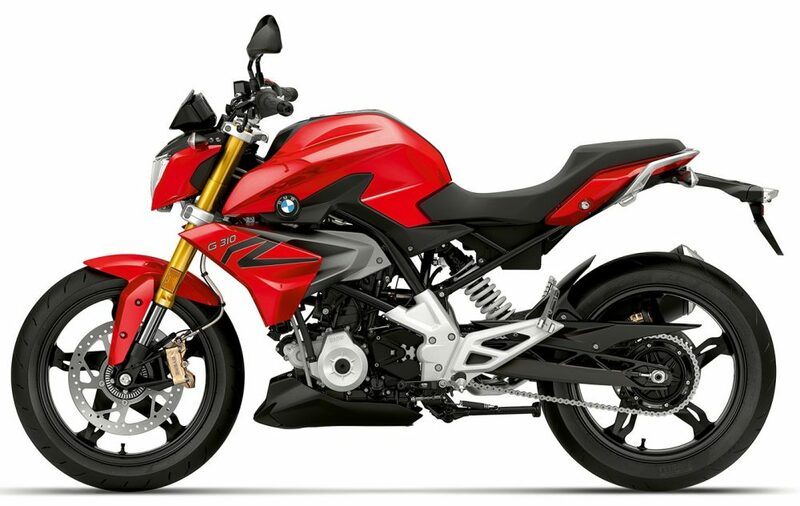 The effective on-road price for G310R is INR 3.38 lakh while G310GS costs INR 4 lakh. 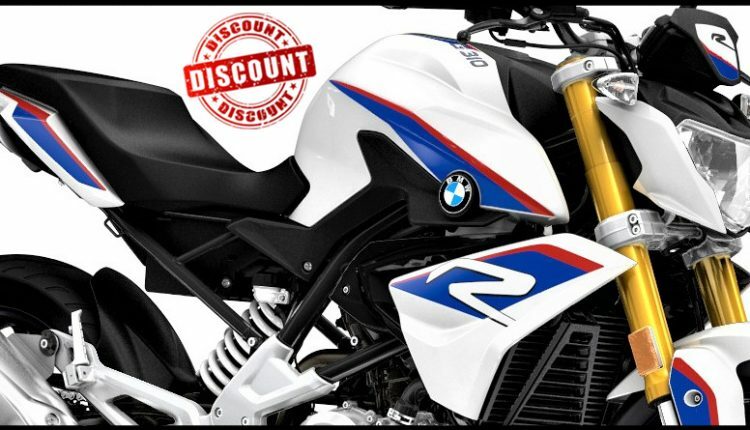 The cash discount in Delhi is around INR 25,000 on both the models. 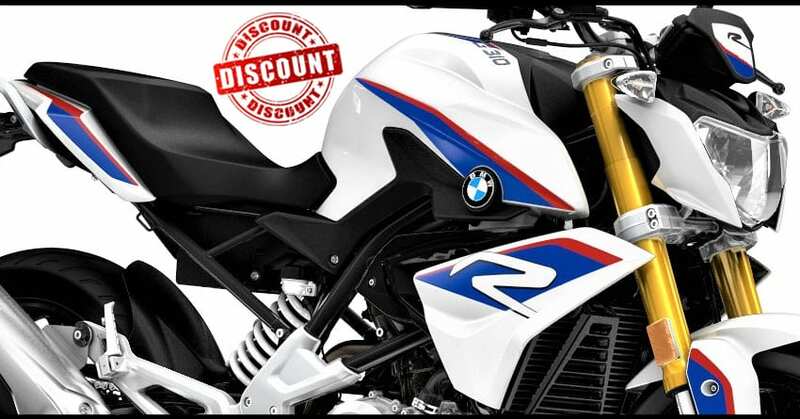 If the same is available on the ex-showroom price, buyers can get their hands on G310R for as low as INR 2.59 lakh. Also, the available finance offer with just 3.10 percent rate of interest also offers benefits for the entire loan period. 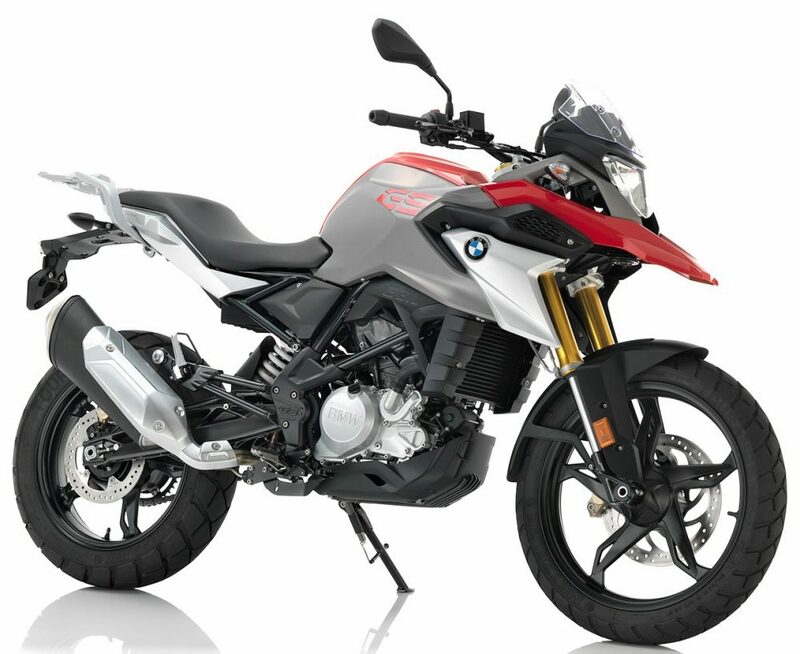 Both the bikes command high service cost and feel overpriced in comparison to the rivals.